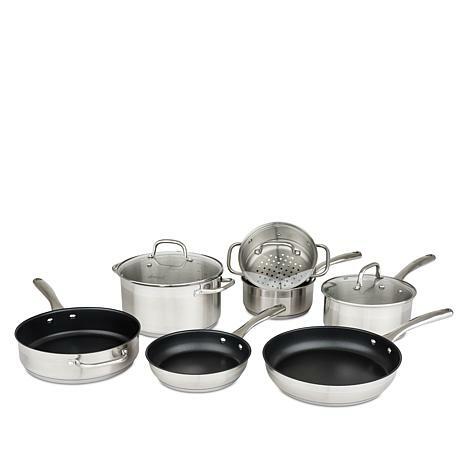 This versatile stainless steel set is durable and tough, yet beautiful enough for the dining table. 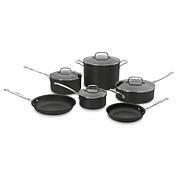 It works on all cooking surfaces, including induction. 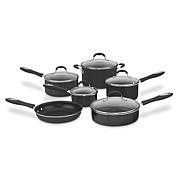 Searing steaks, chops or chicken on the stove top and finishing off in the oven has never been easier. 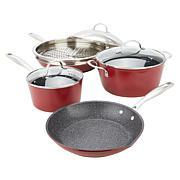 Enjoy this durable set for years to come and cook with confidence.